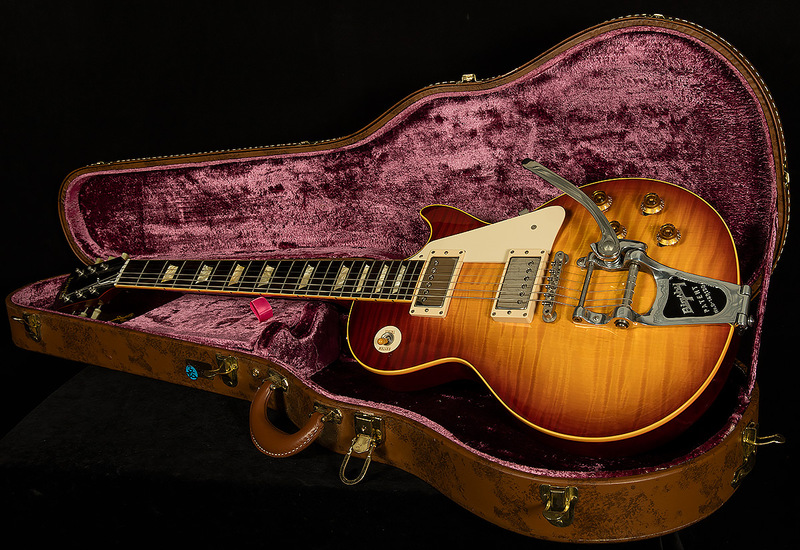 If I had more time, I would write a novel about this beautiful '59 reissue Les Paul from the Custom Shop, because it deserves to have gallons of ink spilled on its behalf. Why? Simply put, playing this guitar is an epic experience. We'll get into the technical reasons why it sounds so otherworldly in a moment, but first let's focus on how fun it is to play. As Wildwood's resident Guitar Scribe, I play dozens of world-beating instruments every day. I sound okay when I play most of them. But, every once in awhile I pick up a guitar that compels me to dig deeper and go beyond what I normally can do. These guitars make me say "Whoah, did I just play THAT?" When I took this guitar for a spin, I must have asked myself that question about a dozen times. 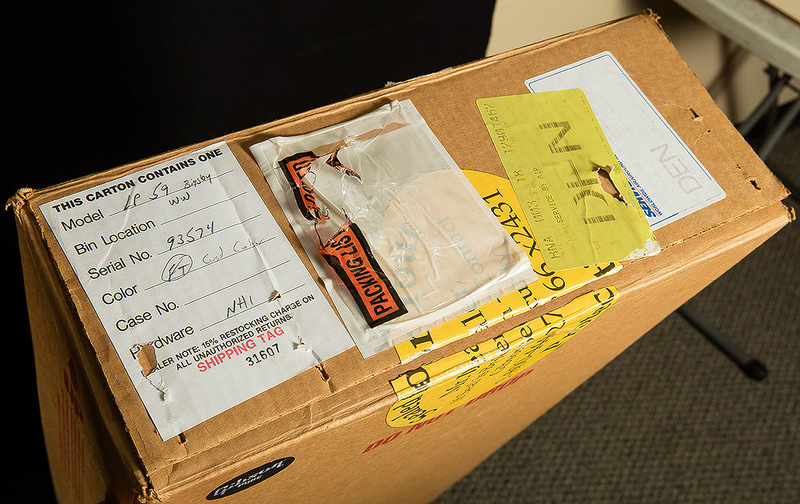 When I put it down, my heart was beating fast and I felt like I'd taken a shot of adrenaline. Guitars that have such a visceral effect on the player are few and far between, and this one made me feel like I'd been on a rollercoaster. You can chalk this up to mojo, but there's a scientific explanation for why I fell in love with this instrument. 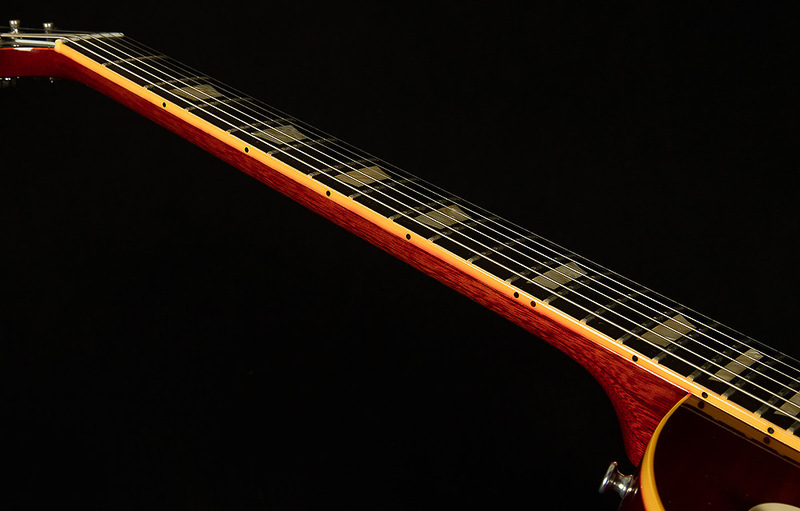 Honestly, this Les Paul combines a bunch of sonic characteristics that I tend to seek out. 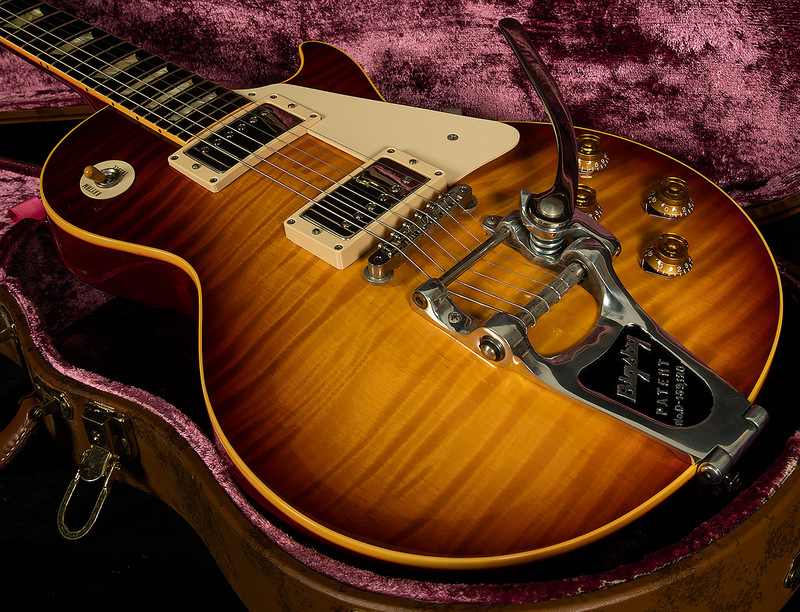 I love the classic Les Paul sound: snarling, focused, punchy midrange along with muscular, flub-free lows and sweet, singing highs. Basically, I'm all about the Jimmy Page, Telecaster-on-steroids Les Paul tone. 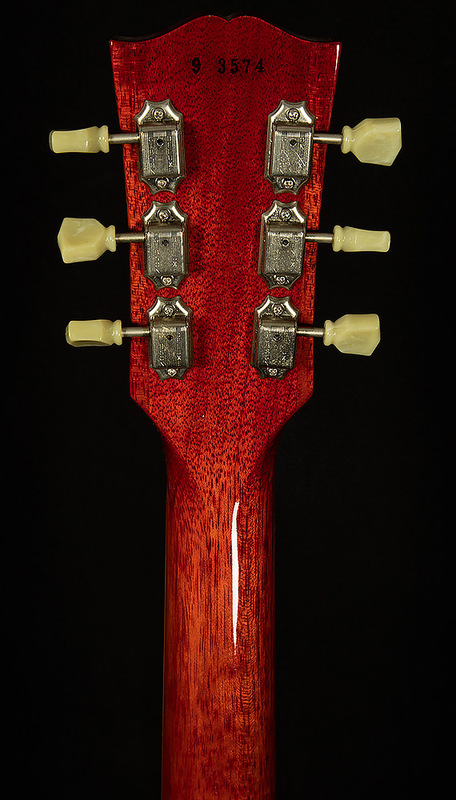 I also love the sound of a guitar with a Bigsby, because the vibrato tailpiece seems to impart a bit of extra growl and a touch of high-end shimmer to the guitar. Not to mention, an expressive vibrato is a lot of fun to play with! 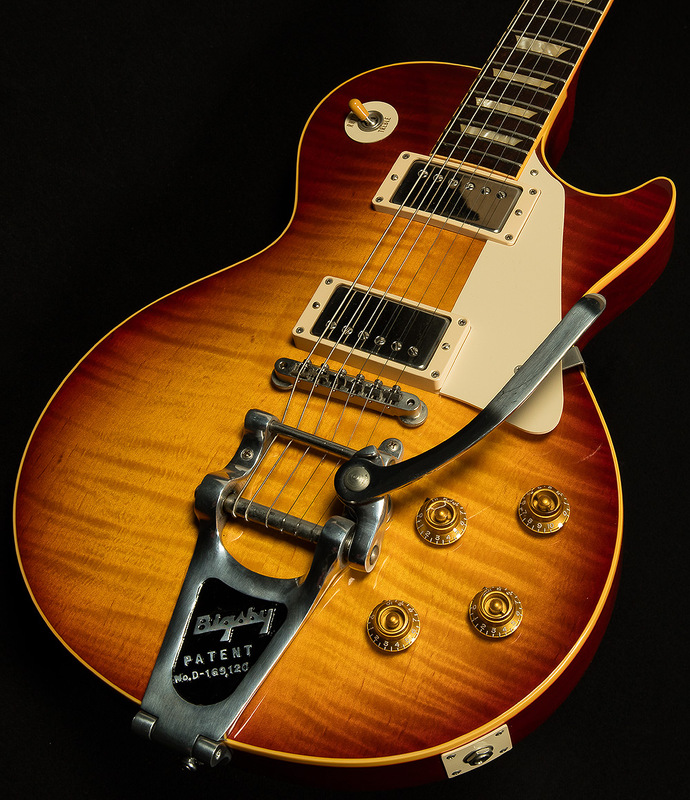 So, when you put a Bigsby on a Les Paul that matches my preferred frequency response, I achieve total guitar bliss. It's as snappy and aggressive as an alligator that hasn't eaten in a week, but the high end is still sweet and shimmery. 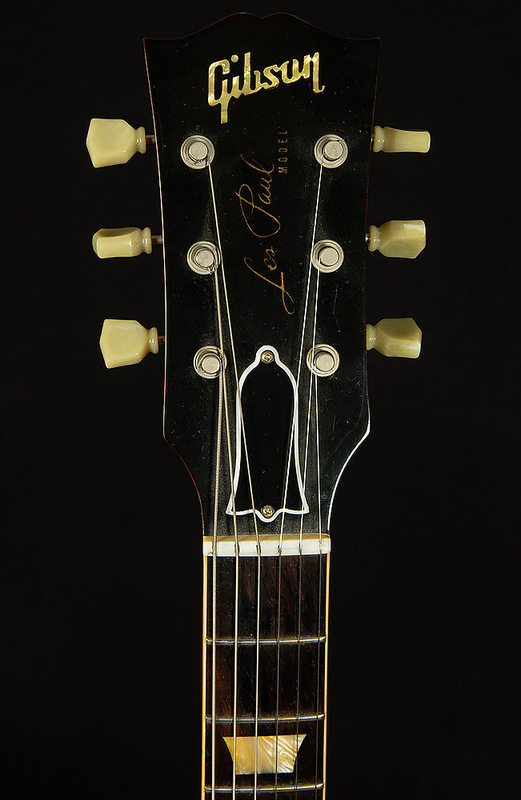 It's a flavor of Les Paul you don't encounter very often, and it is all the more inspiring for its rarity. Personally, I fell in love with this guitar. 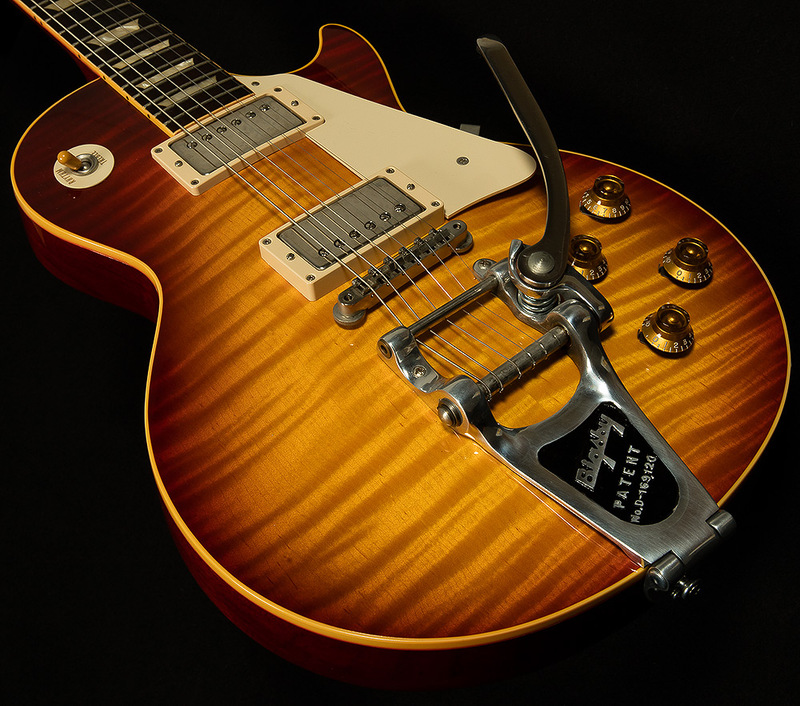 If you enjoy classic Les Paul sounds and the tone of Bigsby-equipped instruments, I have no doubt that you will, too. 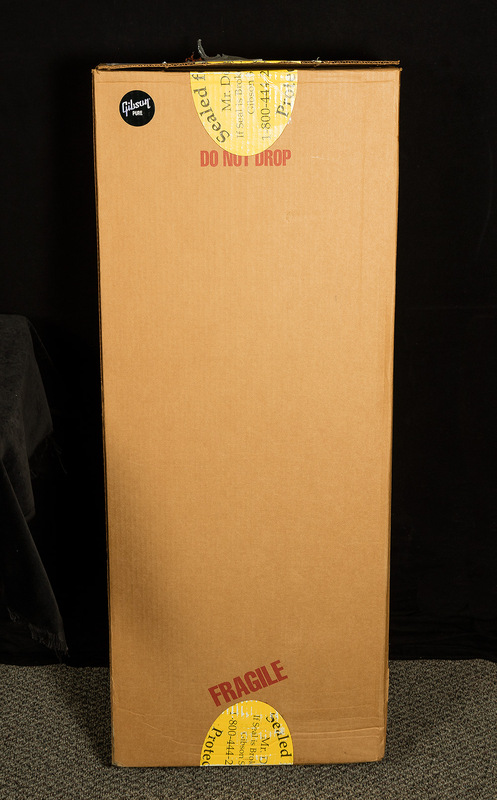 I am certain it will provide a lifetime of joy and inspiration to some lucky guitar slinger! 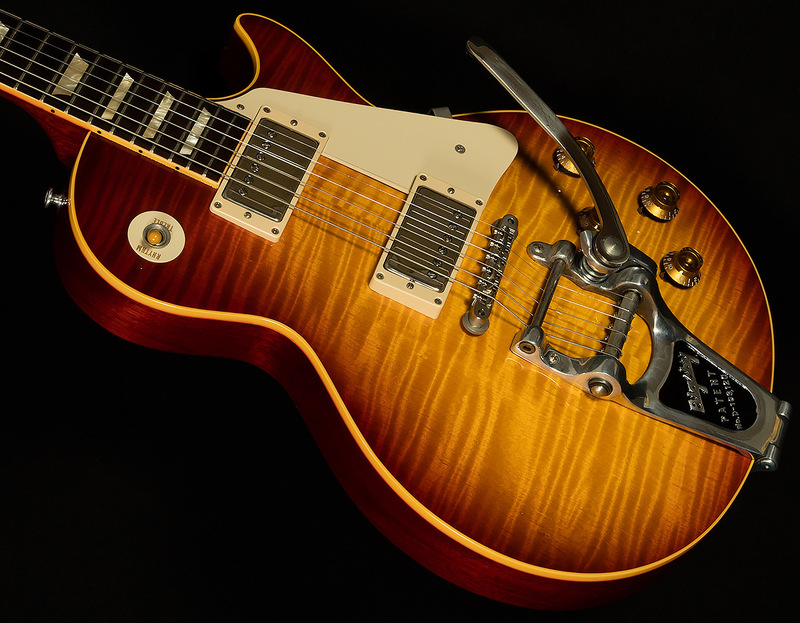 This gorgeous Les Paul is in excellent condition! 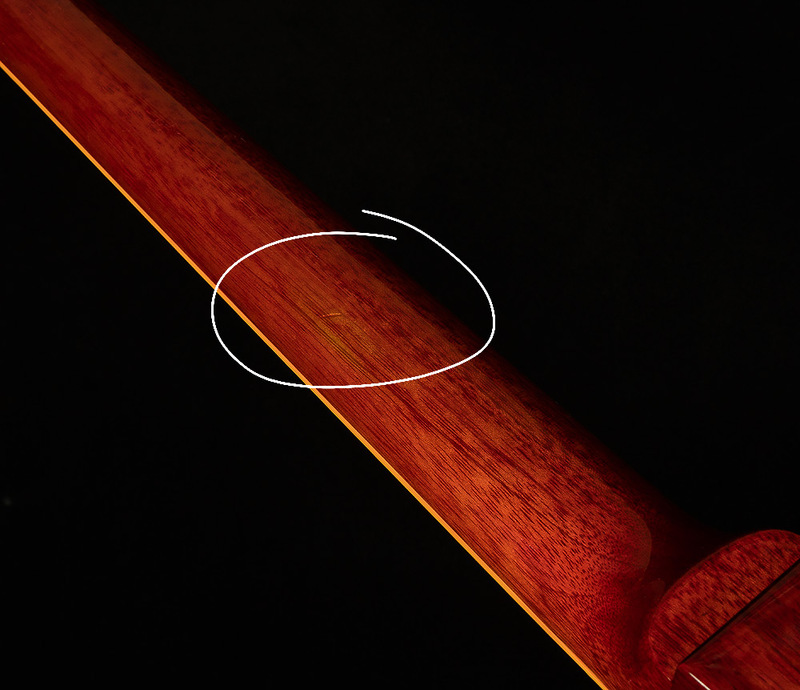 There is a tiny bit of natural bleeding in the binding and a repaired ding on the neck that was original from the factory. 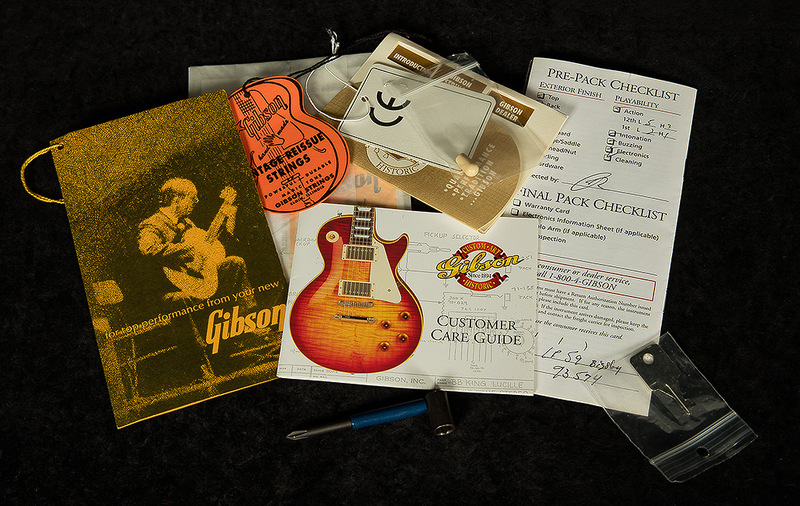 Original hardshell case, COA, all paperwork, vintage reissue strap and catalog are all included.